This page contains a selection of our regular emails. Our publications can be found here and our most recent news is also available on our website. The first Washington Ethical Leadership Summit (WELS) took place 1st May, at Virginia International University (VIU). WELS is a partnership between LeaderShape Global, VIU and University of Chester, sponsored by Taylor & Francis / Routledge, North Virginia Chamber of Commerce and Widener University Delaware Law School. Take a look at the WELS presentation on Ethical Leadership. "Women have long-term goals, and they stick with the plan." 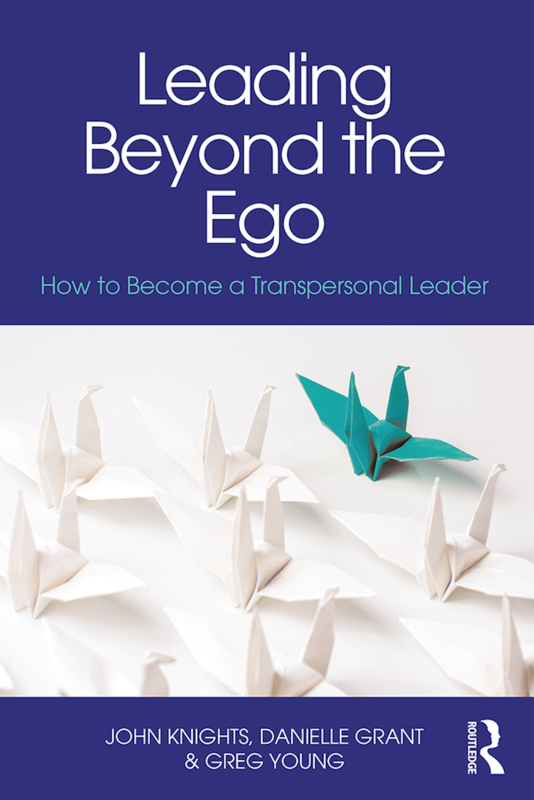 THE SEVENTH QUARTERLY WHITE PAPER in our series on Transpersonal Leadership, Adult Development: Its Role in the Leadership Journey, explains how the development of the human adult influences leadership development. If ever our world needed true leaders who can lead in increasingly uncertain, complex and radically changing times, it is now. 23rd November 2016 - Rewire your Brain! 4th November 2016 - 92% Positive! 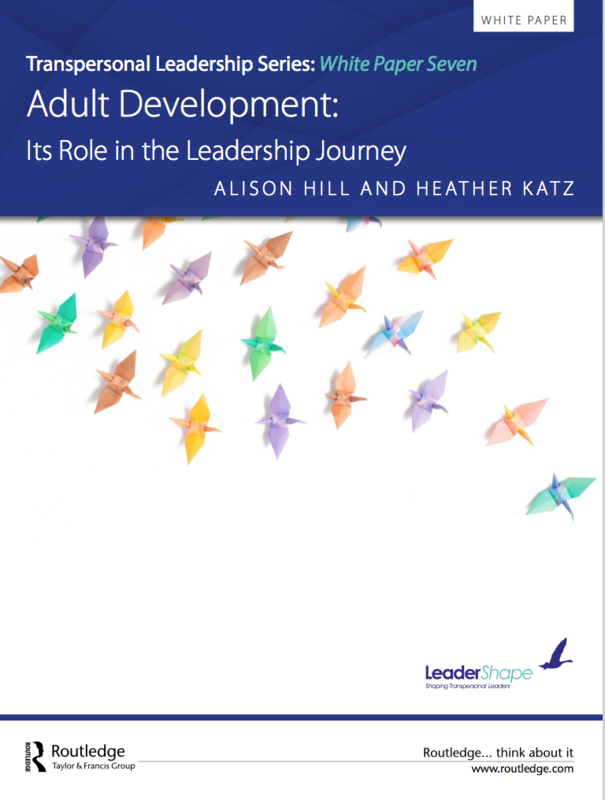 Keep up to date with latest LeaderShape news.